In January as usual, Florence hosted the Pitti Uomo where a big number of brands presented the new collections and trends for the next fall/winter. More than 1.000 brands - 40% not from Italy-, 30.000 visitors and 23.000 buyers from each country. Pitti started with the beautiful Alberta Ferretti fashion show, the show in honor of women's rights: on the catwalk not only model but also,actresses, socialitès, bloggers and ex important models. How will be the man in 2011? ARFANGO lovers can enjoy the updated version of the line called "Sentimental State" which shows the sentimental status of the wearer, similarly to ones profile on social networks!you can choose between "I'M NOT AVAILABLE" model, if you're engaged, and "AVAILABLE" model if you're single! 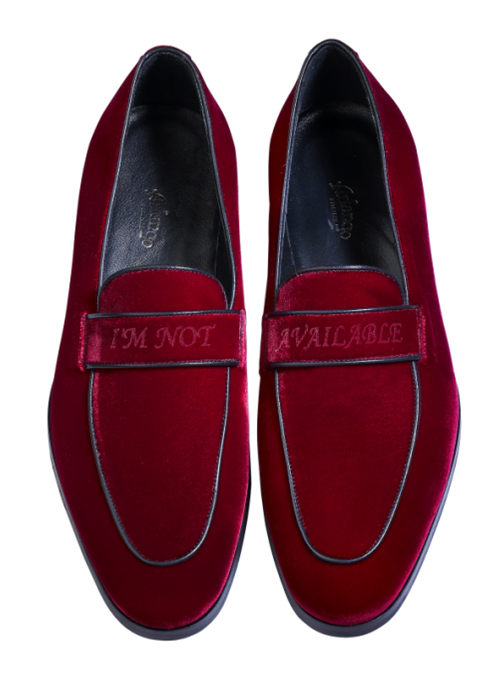 All loafers are made in satin and in different colours. 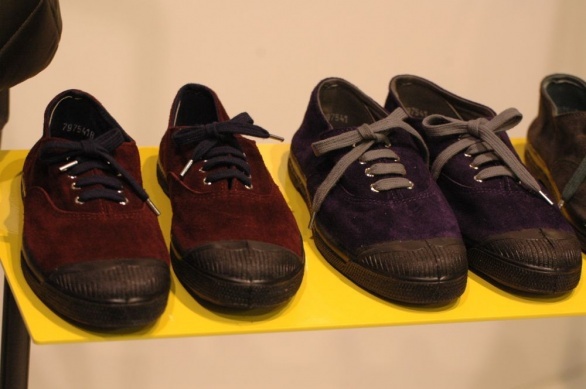 The hosiery BRESCIANI for autumn winter 2011/2012 proposes fine fibers and luxury yarns. Socks 100% cashmere, silk socks, until the original deer socks! At Pitti Uomo 79, Bresciani Socks presents the line "Talking":on the socks Italian and American hymns, some verses of the Hell of Dante, Shakespeare, -quoted in the model "to be or not to be"- and one with Romeo and Juliet. Finally to celebrate the unification of Italy, there are the socks with pictures of the most representative monuments of the city that they have been capital: Turin (1861 - 1865) with the Mole Antonelliana, Florence (1865-1871) with the Cathedral of St. Maria del Fiore and Rome with the image of the Colosseum. 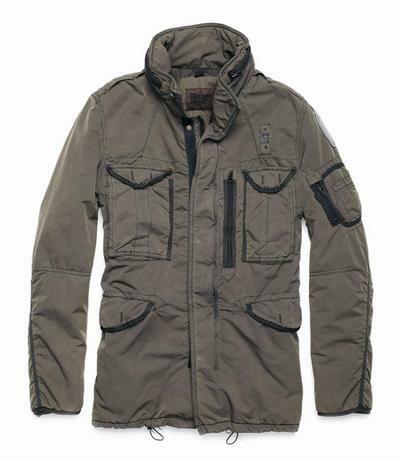 BLAUER (in the picture) created very comfortable and warm jacket, inspired by the policeman uniforms of the 60 '. 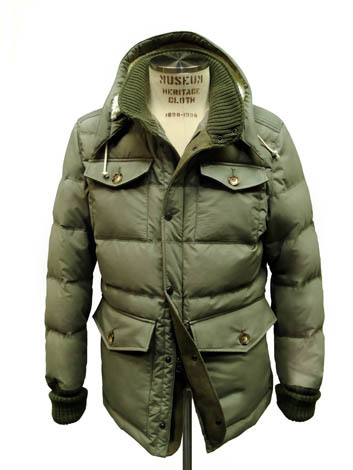 AREUNAUTICA MILITARE proposed patriotic jackets with all comforts like the pocket for the I-POD. KEJO invented the light jacket that weighs as "the soul", only 21 gr. MUSEUM created and wind proof and waterproof coat made with fibers used by the U.S. Army. Also trousers and jeans must be vintage! Strong washed jeans - with stones or sand - old effect, imperfection and textures from the past. Do not miss the Levi's collection and its new series of 501! BRUNO MARS - BOYS, TAKE NOTES!